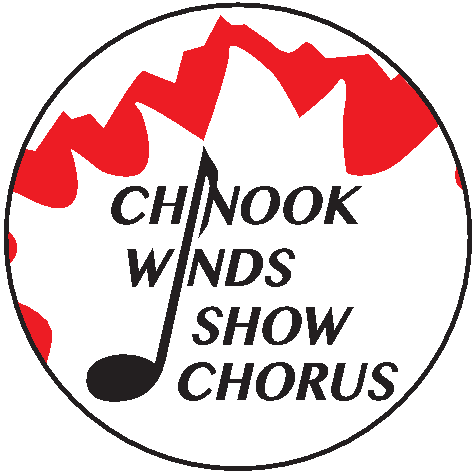 The Chinook Winds Show Chorus showed their Stampede spirit during their performance on the Windows of the West stage in the Stampede's Western Oasis on Sunday, July 10, 2016. There were definitely toes tapping and lots of hands clapping! Quartets - They Came, They Saw, They Sang!